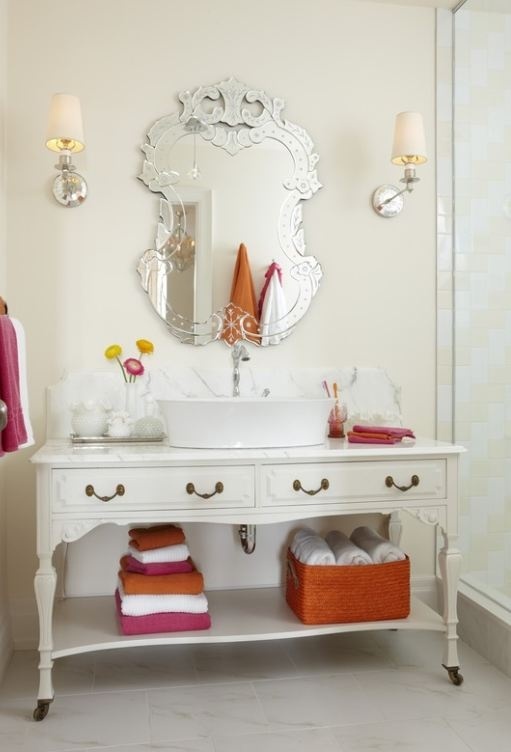 What I love about the Shabby Apple line is that each of their pieces is so ladylike, elegant and classy. They are very well known for the fit and comfort of their dresses, regularly featured as editor's picks in many fashion magazines. If you haven't heard of them, they have such a lovely collection of not only dresses but skirts, tops, swimwear, jewelry and they even have dresses for young girls and maternity wear too that are all modest! My next sponsor has cute name-Blurb. 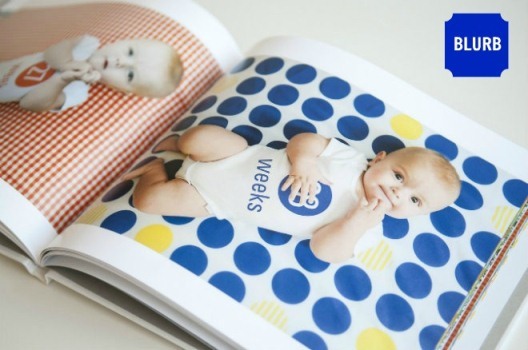 They're an online shop which allows you to easily create your own custom professional-looking photo books. Think wedding albums, trip of a lifetime memories, baby's 1st years, a milestone birthday, coffee table books and more! You can literally put together a book with all of your Facebook or Instagram photos too! After hearing the same request from many of you about fashion posts and what to wear in blog comments, via e-mails, Facebook messages and of course the poll running in the sidebar, we will have regular posts all about classy fashion and how to dress classy. What does this mean? First of all, the items I select in my posts are items I would wear myself and might even have on my wish list, am inspired by or already own. The fashion posts each week will link to the item sources and will share why I've selected them and how they contribute to the overall look and appeal of a classy woman. To kick off the first post of the Fashion Friday series, I thought what better way than to share some fall budget-friendly picks from Target. While a classy woman invests in key apparel pieces such as denim, black dress pants, trench coats and skirts that are of good quality and built to last, she knows that she can play around a little more with accessories. While she might find a great scarf, watch or sunglasses she'll own for years or even decades, smaller items like bangles, a sleek evening bag or a chic pair of earrings need not break the bank. Even a stylish watch at a desirable price can be a fun way of incorporating a current trend. Not wearing accessories is like having a house full of furniture and no artwork, flowers, pillows or rugs! Earrings help draw attention to your face and neckline and are something I wear every day. Bracelets and statement rings help add to the layering of an outfit. 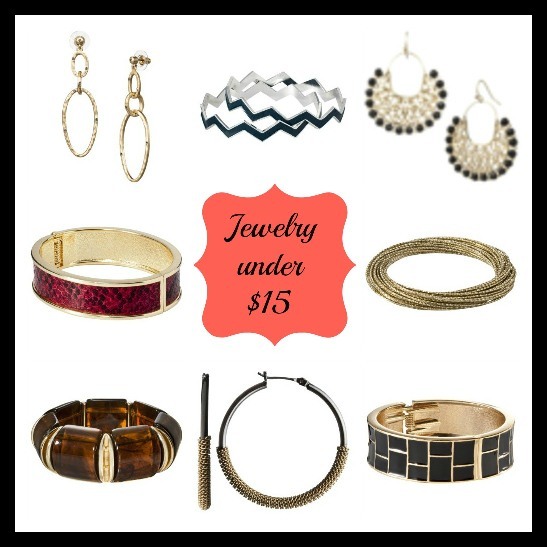 I own the black and gold filigree earrings-I adore them with dressier tops! 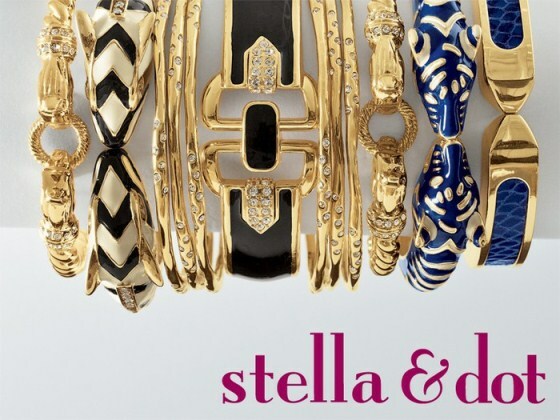 I have my eye on the burgundy and gold clasp bracelet. This season is filled with bordeaux tones and this hinge bracelet is the perfect accessory! Define your waist with a skinny belt in an unexpected pattern or color. I recently added the gold glitter belt, leopard print belt, brown braided belt and calf hair belt to my wardrobe. You can buy these in a smaller size to fit around your natural waist area to define the smallest point of your body or buy the belt a size or two larger and it can be worn through your belt loops. Wider belts are great for dresses and pulling a skirt and top together without a line of separation. Grow your collection of watches and include a variety of colors and materials that will go with a variety of outfits. My favorites are the brown tortoise with gold as well as the white resin with crystals and mother of pearl face-I own this Fossil watch which looks very similar. I invested more into it because Fossil watches last forever and I knew it was a classic design I'd have for years to come. 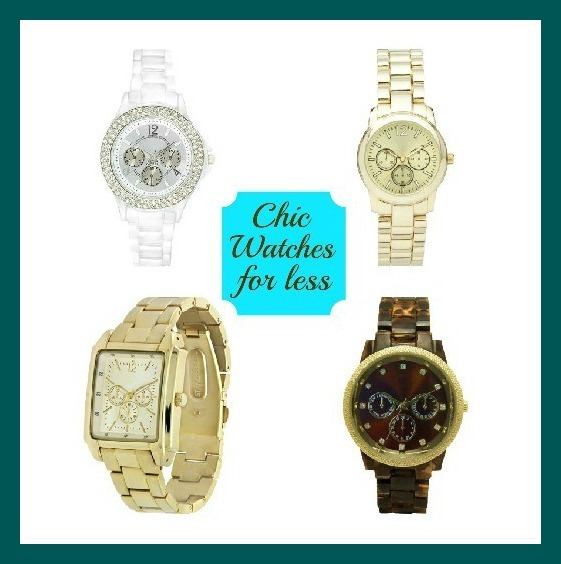 Gold tones are quite popular right now and these Michael Kors knock-offs are a great price. Large handbags are in for fall (and I'll cover those in future posts) but for a night on the town, leave the over-sized bag at home and opt for a cute clutch in a crocodile or snakeskin texture for evening. Pull out the strap and use it for daytime use. Cross-body bags are stylish and easy too-perfect for everyday wear especially for busy women on the go or those traveling by foot who don't want to carry excess weight. Grab a bright or fun color-this year bright, happy colors are in style for clothing and accessories so enjoy! 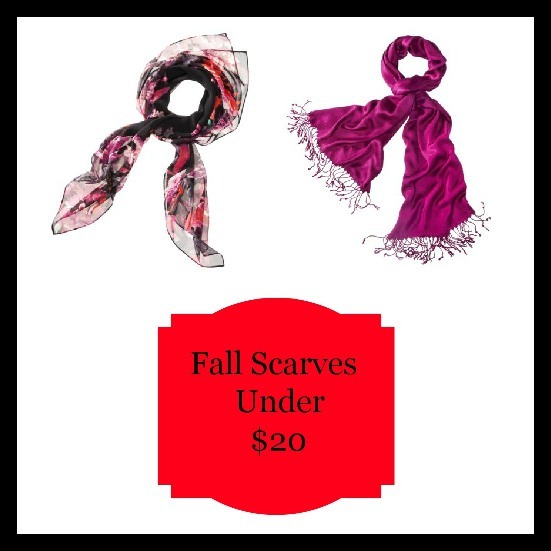 Scarfs are not only chic but they're practical too as the weather cools down. Wearing a lot of neutrals? Break it up with a great pop of fall color! The solid pashmina comes in lots of colors but I just loved purple. I had a lot of fun putting today's post together and I'm already excited for next week's post which features great fall staples for your wardrobe from a classic brand which happens to be one of my favorites. 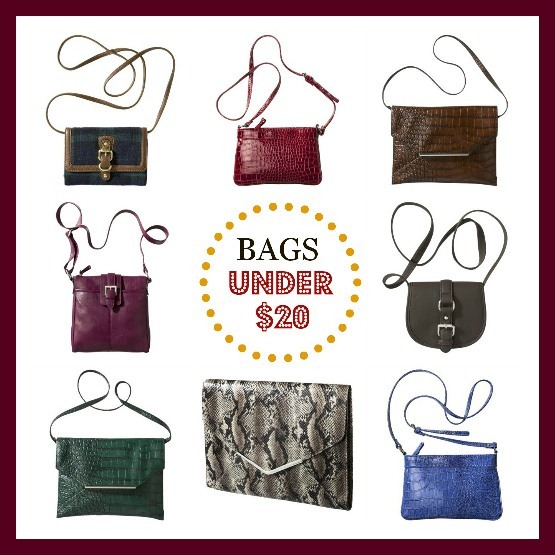 Now, I'd love to know...what are your favorite ways to freshen up your fall wardrobe with accessories? Yesterday we focused a bit on the 10 Rules for a Happy Marriage. Today, I wanted to take a moment to focus on the relationship and interaction of women and children. As some of you know, I enjoy posting daily inspiration on the community Facebook page but once in a while I decide to expand upon it further-today is one of those days so I apologize for the repeat if you popped over from that page. Now I want to hear from YOU! 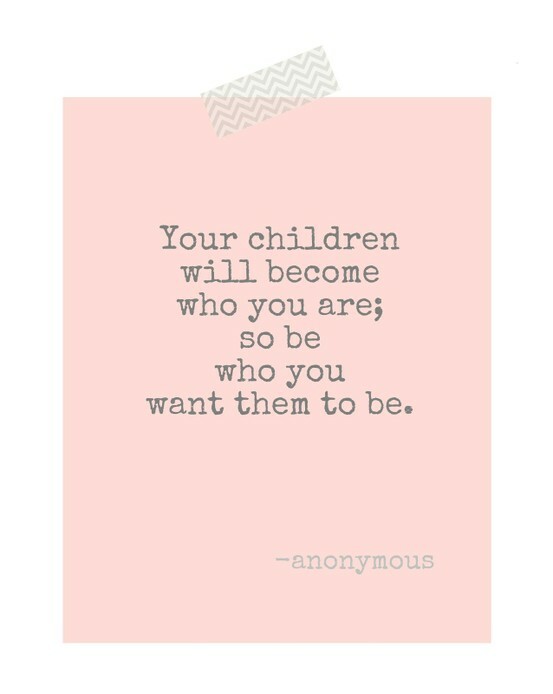 What is the best advice that you were ever given as a mom? Maybe you have some advice for the new moms out there or future moms? I'll see you here tomorrow! 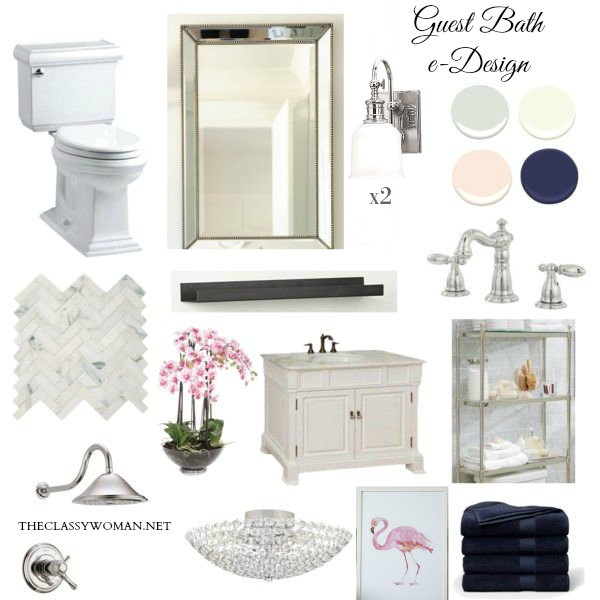 I'm excited to share our very first Fashion Friday post with you! 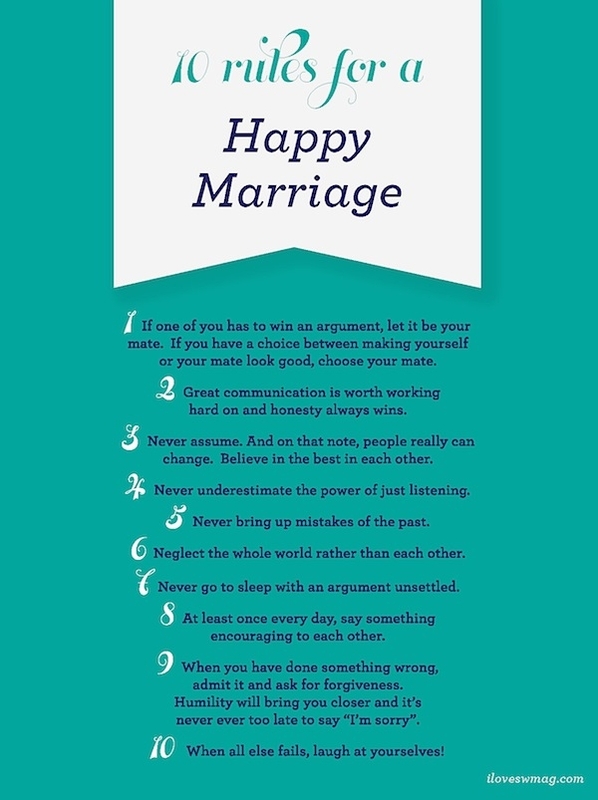 I'm changing the pace a bit here today, I know many of you are married so I thought I'd share some tips for a happy marriage. Before I got married six years ago, my Aunt hosted a bridal shower for me and one of the fun things that the guests did was take turns sharing some marriage advice out loud with me and then wrote it down and each slip was placed inside a painted wooden box with a latch that now sits on the shelf in our family room. From time to time if I'm feeling sentimental I'll pull it off the shelf and read each one. As we women tie the knot and spend our marital years learning and navigating the blissful moments as well as the choppy waters, we create our own rules and sometimes begin giving advice to others. One of my favorite pieces of advice came in the form of a Facebook comment on a post I wrote several months ago about the importance of being reconciled vs. right. She said the rule in her house is, "It's about what's right, not who is right". They focus on being a team and keeping in mind what is best for them as a couple instead of pointing fingers at one another and fighting over who is right. While that has always been the goal in our home (we often refer to ourselves as Team Davis) it hasn't always been easy with two strong minded and independent individuals. However, since I read that comment and shared it with hubby, we now make a point of reminding ourselves that it's about what is right and that nips any arguments in the bud. What is the best advice you've been given about marriage or what advice would you love to give those who are just about to wed or maybe those who are struggling to stay together? Both leaving for my trip and in the airport waiting to catch my flight back to Florida, I encountered two interesting bathroom situations. I have been meaning to write about bathroom etiquette for a while but this trip just sealed the deal. It is clear to me more than ever that some people have a real disrespect when it comes to the public restroom environment. So, that is why it's the topic for today's Manners Monday post. There are some simple considerations that if we all follow them will make things better for everyone involved. Here is a list in no particular order of things to be mindful of while in a bathroom whether it be your own home, while visiting in another's house or a in pubic restroom. 1. Privacy. Shut & Lock the bathroom door-even if you're at home, I can assure you that your family members don't want to see what you're doing in there. Strangers most definitely don't want to catch you in the act. 2. Get in & Get out-Often times in a public washroom there is a line. It is important to try to be as quick as you can out of consideration for others. Even when you are out of the stall and need to wash your hands it's good to wash and dry your hands quickly and do a momentary mirror check and move on. It's not the time to pull out a bunch of cosmetics for touch-ups when you have people trying to get past and wash their hands in a confined space, it will only annoy others. 3. No Smoking-On my first flight I popped into the closest restroom to wash my hands one last time before boarding the plane. I could barely breathe, someone before me had smoked a cigarette in the bathroom, if you can believe it! The whole area reeked of stale smoke and for someone allergic to cigarette smoke, I got out of their as fast as I could and found another one. That is probably one of the most disrespectful (not to mention illegal) things that one can do and a public space. 4.Wrap it up-When it comes to feminine products, be sure to wrap everything up properly with either the wrapper from a new product or toilet paper and ensure it went completely into the receptacle. There's nothing worse than entering a stall and finding used products lying on the floor or stuck to the disposal container itself. (I'm sorry that I even have to include this here but I keep seeing it in public washrooms so obviously some women out there need to hear this one more time or maybe for the first time-hopefully they'll somehow stumble upon this post.) Next to this would be to ensure even the clean wrappers from such products themselves are placed in the trash and don't get left on the floor if they've fallen. 5. Flush! When I was working at the airport, I can't tell you how many times I discovered stalls where people hadn't flushed and I always wondered what's so hard about flushing a toilet? This is in a tidy and diligent airport that gets cleaned properly by the hour! If you don't want to touch the button or lever in a public bathroom for fear that others have used their shoe-use your own shoe to flush (most people do and touching the handle would be super germy anyway). 6. No Cell Phone Zone-I will never understand why people want to talk to others while they're on the toilet and with the sound of flushing toilets in the background among other sounds. I would be not only disgusted but disturbed at why a friend felt the need to call me during such a time. The phone call can wait 3 mins! Even texting or touching your phone at all in a bathroom (especially a public one) is just a recipe for disaster, it is one of the dirtiest and germ-filled places and now those germs will be on your phone touching your face. 7. Reading Material-Some people enjoy bringing reading material in bathrooms for longer visits. If you're at work or in a public restroom, avoid doing this. It just signals to others that you will be in there for a while-giving them a clue as to what you'll be doing. It's just awkward for everyone. 8. Leave it as Clean as you Found it- In our own homes, we want to leave things as neat and clean as possible and there's no reason why the same rules should apply when we are in another's home or in a public restroom. If you dropped toilet paper, pick it up with a clean piece off the floor and dispose of it properly, the same holds true for paper towels. If you like to dry you hands and use the towel on the door handle so you don't have to touch it, if there's no garbage bin beside the door, take it with you outside and find a trash bin elsewhere, the floor is not a dumping ground for used paper towels. It goes without saying that any sprinkles on the toilet seat created by you should be cleaned up with toilet paper. A good way to avoid this is to line the seat with toilet paper or a seat liner so you can sit and are not hovering and making a mess. 9. Handicap Stalls- It's always best to leave a handicap stall available just in case someone comes in and needs to use it. However, especially if you are in an airport and have a big carry on bag and a lot of stuff, or need to change your clothes, squeezing into a tiny stall is sometimes not an option. I'm a private person and when I used to work at the airport I would use this stall everyday after lunch so I could floss and brush my teeth since our company did not have its own individual bathroom. I was quick about it though as to not take up that stall. Thankfully out of the whole 8.5 months that I worked there, only one time did someone in a wheelchair need the stall that I was in, and I was very quick to say I'd be right out. I notice it's also a popular one for mothers with more than one child, especially when they have a large stroller to maneuver. 10. No Bathing in Public Restrooms-This might seem like an obvious point but you'd be surprised at the amount of people that do this to some extent and in general what they choose to use the sinks for. About 4 years ago when I was still a member at Bally's fitness, I saw a women dying her hair in the sink of the women's change room. (I'm guess she didn't want to fuss with the cleanup in her own home?). On my way out of the gym that day, I let the front desk know about it. I was told that they did know about it and that it's become a problem. Literally 2 weeks later there was a plaque up on the wall near the sinks that said 'no dying of hair in sinks'. She followed by washing the other foot and drying off with paper towels and putting her shoes back on. Just as I located my toothpaste and started to zip up my carry-on bag she walked over to me and asked if I had any lotion. I could see where this was going and since my body lotion with a pump top was in my checked luggage and the only thing packed in my carry-on bag was a pot of face cream that is not for sharing, I simply said, "I'm sorry, I don't". She proceeded to tell me that her face got really dry from the plane air. I'm not sure if this woman had ever traveled before or just didn't understand the importance of packing travel size necessities in her carry-on bag or handbag along with not bathing in the bathroom. I'm sure there are hundreds more that could be listed here, but these are the ones that stood out in my mind or those which I see happen frequently. What's the weirdest or most shocking thing that you've come across in a public washroom? Leave a comment and share with us! I hope everyone had a fabulous Labor Day weekend and did something memorable or relaxing to bring the last summer long weekend to a close. It's been a bit crazy around here lately. As you know, last week was my birthday and then yesterday hubby and I celebrated our 6-Year Anniversary (it's exactly a week apart). I spent yesterday cleaning, running errands, doing laundry and packing for my annual trip back home to Toronto to visit my family and closest friends-this time for 14 days! It's a birthday present to myself and I'm very excited to head north and escape the blazing Florida sun and humidity in favor of seeing colorful leaves, wearing sweaters by night and enjoying hot apple cider and crisp evening air. During my trip I will have my iPhone with me and will be checking e-mail here and there when I have downtime. If you have a question or leave a comment, I will read every single comment and e-mail but it may take a little while to get back to you. My plan is also to share regular inspiration on Facebook but it may not be daily as it is now, just until I return. I'm really excited to get away and unwind and although I'll miss my husband, I need some ME time and I also really long to re-connect with my closest girlfriends who I now only see once per year. Hubby is staying behind holding the fort down while he dives into a new Master's Degree program. Not only am I getting on a plane and heading in a new direction but once I'm home from my trip I'm excited to move in a new direction in terms of a new feature here on the blog too. Over a month ago I posted a poll in the sidebar and asked you what kind of posts you wanted to see more of. I had heard from several of you via comments and e-mails here and on Facebook that you really love the Manners Monday posts, so that is a series keeper. ;) What many of you wanted to see even more was fashion posts, such as the What to Wear series that I created. I'm looking forward to sharing regular posts with you for varying ages all about what a classy woman wears, putting together outfits and I may even share my own outfits and break them down for you. ;) I'll be beginning a regular Fashion Friday series that you can look forward to just as you do with the Manners Monday posts. By all means, if you have a request for something in particular, do e-mail me and I'll do my best to share it here on the blog.